If the Sunshine State is calling your name and you choose Miami to be your new home, then just one more decision is left for you to make. Which of so many moving companies in Florida will you hire for your relocation? You'll have to approach this question very seriously. There are many fraudulent companies on the market that just waiting for you to make a wrong step so they can lure you into some moving scam. In order to avoid them, you need to check thoroughly your potential movers. Basic features that one moving company has to have is to be licensed, insured, reputable and most importantly trustworthy. 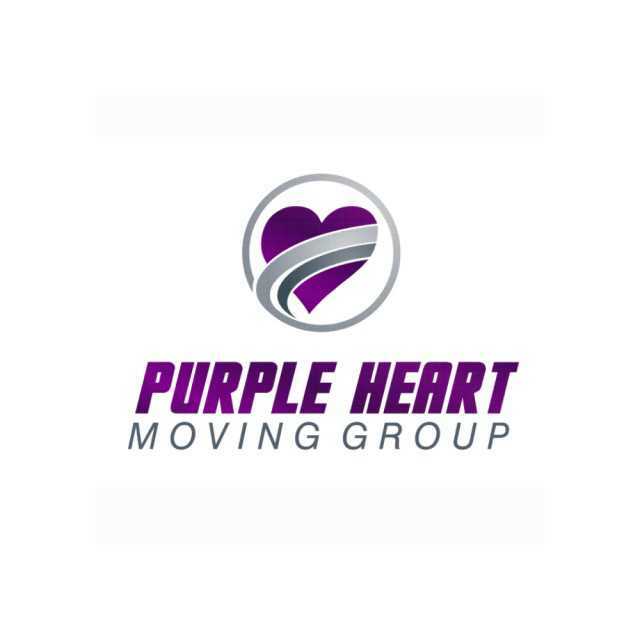 All those and many more are exactly the characteristics of the best moving company in Florida - the Purple Heart Moving Group. Don't take our word for it and check our reviews. 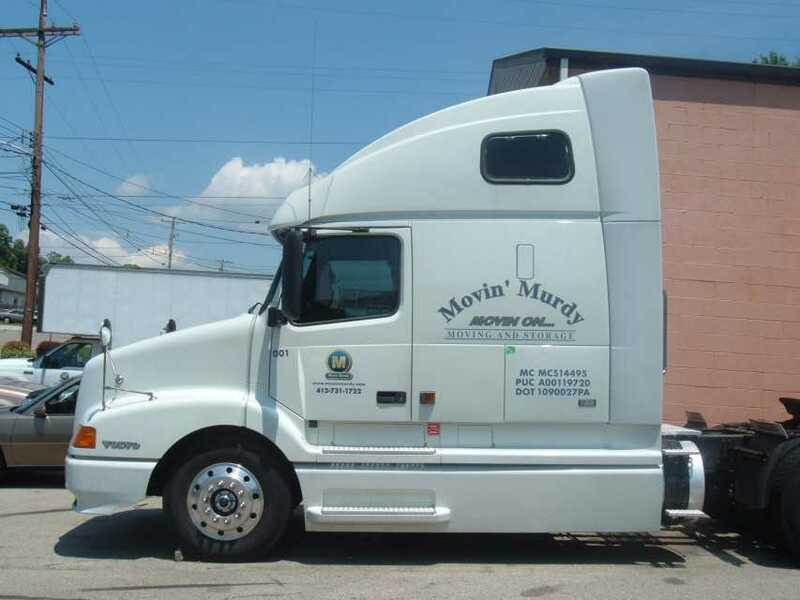 You will find great comments about our movers from our former customers. That is because we cherish our client and put customer satisfaction as the most important priority. 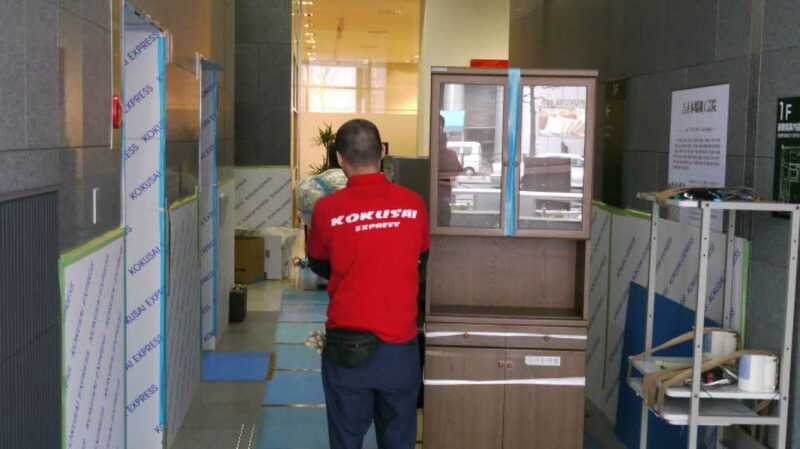 We provide high-quality moving services, vast experience and knowledge, and consideration for all your needs. That is why we have the reputation as the best moving company in Florida. 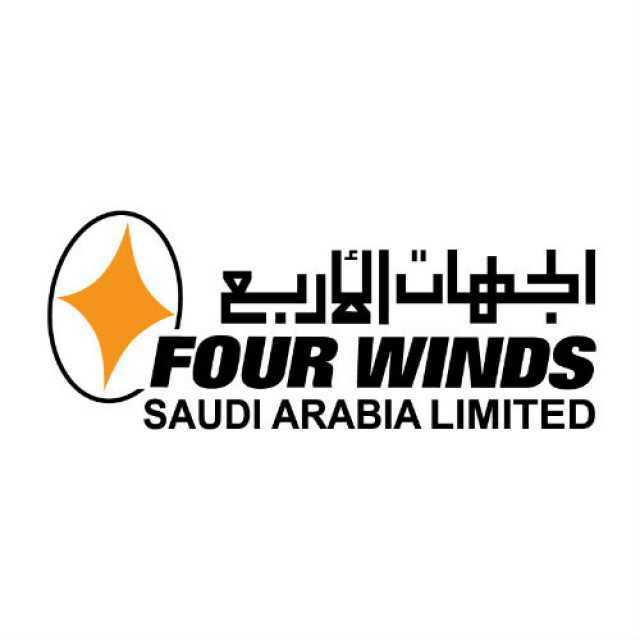 We always keep communication lines open and we will be happy to answer all your questions and accommodate you the best way we can. Contact us and see for yourself.